India is at the 7th place of Coca-Cola market. It seems to enter the top 5 places by 2020. Coca-Cola is an American multinational beverage corporation. It acts as the manufacturer of the nonalcoholic beverage and also as retailer and marketer. There are more than 500 brands in Coca-Cola currently in 200 countries and serving them. Each day, Coca-Cola marks over 1.7 billion servings. In India, 20 years of operation created over 7000 Indian distributors are at present and over 2.2 million retailers for Coca-Cola. 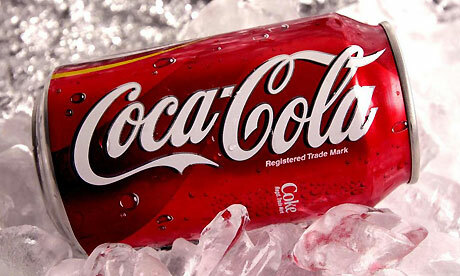 Moon Beverages is one of the leading bottler franchise in India for Coca-Cola products. Biggest bottling plant set-up have been done in Noida by Moon Beverages with the investment of Rs.140 Crore. This plant is the 57th plant in India. Yesterday after opening the new plant in India, Ahmet C Bozer, who was Coca-Cola's executive vice president and president of Coca-Cola International said though the Indian market has slowed down, India will be in the top 5 markets for Coca-Cola by 2020. 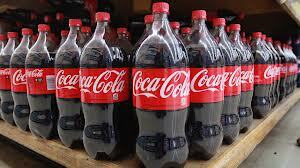 Coca-Cola have already planned to invest $5 billion by 2020. At present compared to Indian money around 32,500 crore. Today, Coca-Cola have announced that there is major changes in leadership role in India operations. Earlier this week, Vice President of Indian operations, Vikas Chawla has been changed as the head of South East Europe. The role will be effective from September 1 this year. Debabrata Mukhejee - Vice President of marketing and commercial activities. As Mukhejee plays the role of VP of marketing, Anupama Ahluwalia, will move to take the role of leadership position of Hindustan Coca-Cola Beverages. Sumanta Dutta going to take VP role of commercial bottling and key accounts, and Bhupinder Suri will take over as VP in franchisee operations. 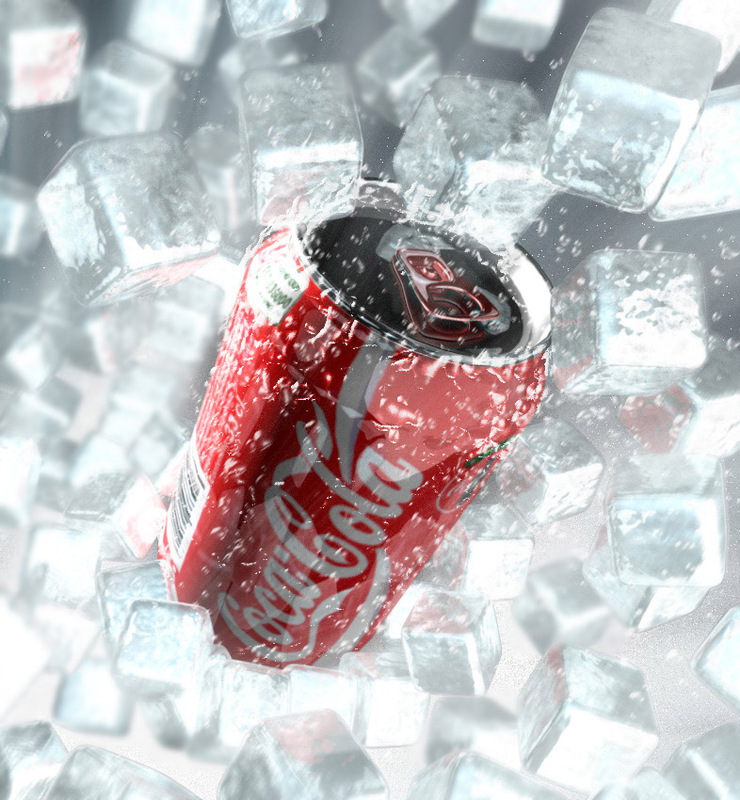 Coca-Cola lovers share your experience of having Coca-Cola and its growth globally.